We provide information and assistance to researchers who are coming to work in the Czech Republic, or who are moving to work in another European country — both via this portal and at the EURAXESS Centres and 7 contact points in our national network. This portal contains practical advice concerning professional and daily life, as well as information on job and funding opportunities. Our service centres help researchers and their families to plan and organize their move to a foreign country, providing assistance in all matters related to mobility. All services provided by the EURAXESS Network are free of charge. Bokang grew up in Botswana, a small country bordering with South Africa, Zimbabwe, Namibia, and Zambia. He came to the Czech Republic in 2003 to study Medicine, and he is currently a PhD student and researcher at Charles University, where he also teaches medical students. Carles was born in Barcelona, Catalonia, where he also gained his degrees in matemathics and philosophy, before completing aa post-doc position in Italy. He was lived in Prague since December 2012, where he is a researcher in the field of matematical logic. Danijela comes from former Yugoslavia, her mother is Serbian and her father is Croatian. she has had a very mobile career: since laving Serbia seventeen years ago, she has lived in Sweden, Belgium, Germany (twice) and China. Immediately before moving to Prague to work on the HI-LASE Project, she spent two and half years in Ireland. Ed is originally from Los Angeles; h did his graduate and postdoctoral training in Boston, and looking for a job in the United States, when he came across and ad to be a group leader in Prague, at the Institute of Organic Chemistry and Biochemistry - Academy of Science. He got the job, and moved to Prague here with his wife. Hélène grew up in Normandy and graduated with a master's degree in France before her interest in science led her to travel to the UK, the Nethelands (for PhD) and Belgium. She moved to Brno with her family just over two years ago, to work at CEITEC. Chrysa comes from Greece, where she studied chemical engineering, before completing masters and PhD in biology. She is currently a Post-doctoraal researchre at the Institute of Molecular Genetics - Academy of Science, where she works on bio-informatics, analysing biological data on the computer. Nikolay is from Russia, and grew up in St. Petersburg, where he studied medical physics. He is working on a PhD at the Institute of Macromolecular Chemistry - Academy of Science. Sahi comes from India, but his scientific career has already taken him to Japan (for PhD) and South Korea for six month post-doc. Since spring 2013, he has been a post-doctoral researcher in Prague, here he lives with his wife and young son. Sinéad is from Dublin, and moved to Pardubice in 2013, where she is a post-doctoral researcher in chemistry, specifically separation sciences, and her partner works for an international company. Veronika is a chemist working at the Heyerovský Institute of Physical Chemistry. Originally from Ukraine, she studied in Poland before moving to Prague with her husband an young son. not-for-profit character, whose aim is to ensure the infrastructure of research and development and provide supporting activities particularly for the Academy of Sciences of the CR and its workplaces. The primary mission of the CAS and its institutes is to conduct basic research in a broad spectrum of the natural, technical and social sciences and the humanities. 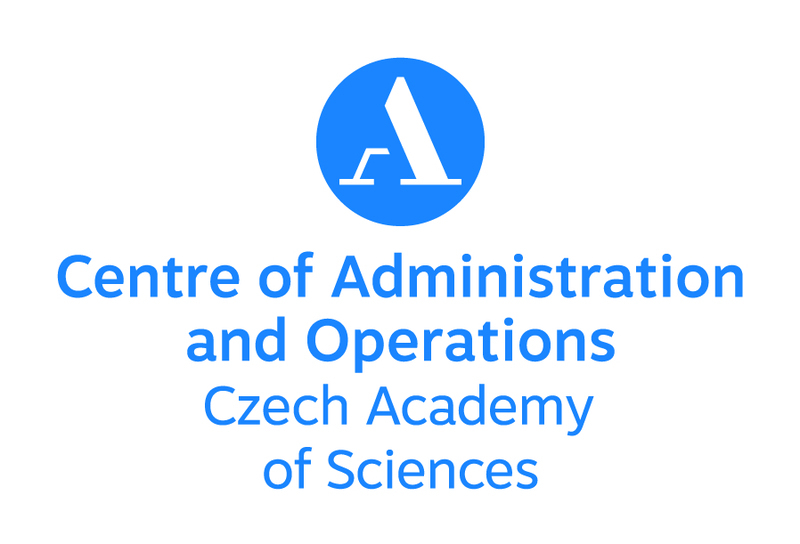 This research, whether highly specialised or interdisciplinary in nature, aims to advance developments in scientific knowledge at the international level, while also taking into account the specific needs of both Czech society and national culture. Scientists of the Academy institutes also participate in education, particularly through doctoral study programmes for young researchers and by teaching at universities as well. The Academy also fosters collaboration with applied research and industry. The integration of Czech science into the international context is being promoted by means of numerous joint international research projects and through the exchange of scientists with counterpart institutions abroad. The ministry of interior is supreme office for the realms of public administration, internal security, border protection and eGovernment in the Czech Republic. The scope of competencies of the Ministry of the Interior is defined by Section 12 of Act No. 2/1969 Coll. on Establishing Ministries and Other Institutions of Central Government of the Czech Republic, as amended.